AND home with family on weekends! Dates & Fees No Tipping Policy Transportation Included! Our basketball activity offers game time & instruction. 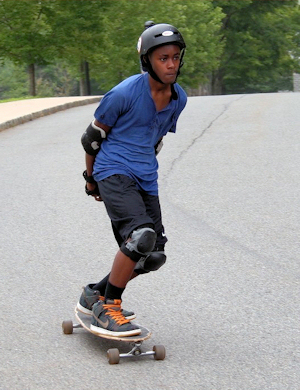 Longboarding grows in popularity at Campus Kids-NJ every year. Longboards are longer and more stable than standard skateboards at higher speeds. Where freestyle skateboarding focuses on tricks, longboarding is about making dynamic turns and cruising around on your board. Most campers find longboarding less intimidating than freestyle skateboarding. The basics are easy to grasp. Counselors will teach beginners how to do a basic skate, stop and turn. Once they master those skills, campers can try bigger hills and wider turns. 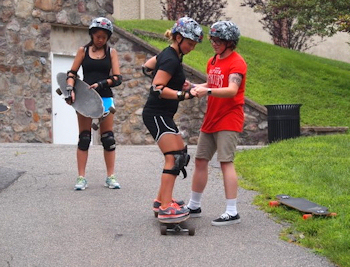 More advanced campers are able to skate all over campus on the many paved paths with the longboarding counselors. *We provide boards and safety equipment. Feel free to bring your own though. Also, some campers prefer in-line skating and bring their skates from home to go ride around with the longboarders. 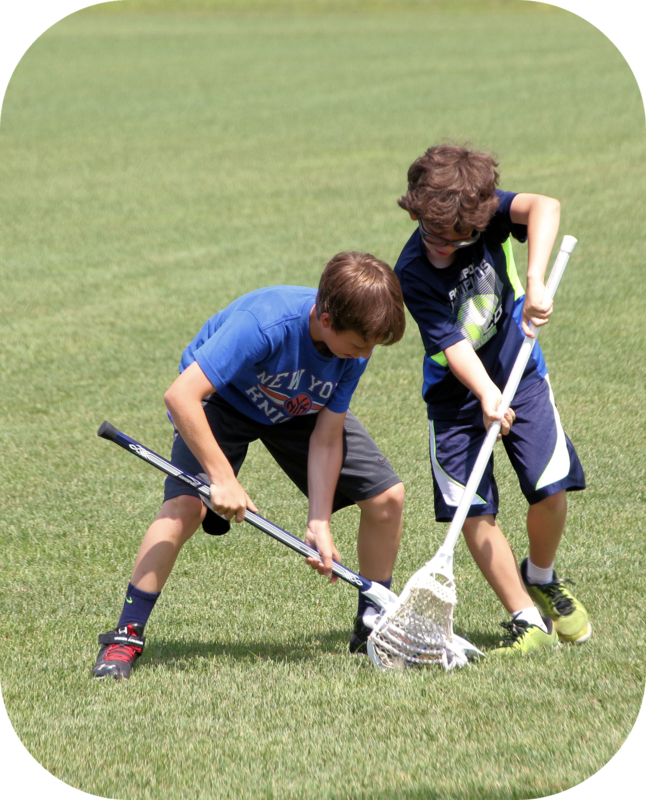 Campers choose from a huge variety of activities! Try New Activities Or Choose The Ones You Know That You Like! •Do campers really choose their own acitivites? They do at Campus Kids! 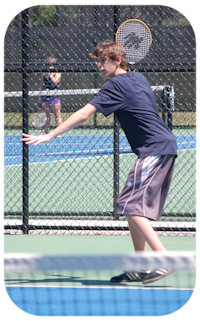 Learn more about how our Camper Choice Programming works. Summer Camps NJ, NY, CT. This website is designed and maintained by the camp directors.